We can offer you all the information you’ll need to make an informed decision on how to choose a pram that best suits your needs – including information on pricing, safety features, materials, possible alterations, optional extras and advice on the appropriate age for the product. We also provide a range of helpful stroller reviews from other parents so you can see how these products work in ‘the real world’. Checking out our reviews of prams for toddlers and babies is a great way to make sure your product will work as well at home as it claims. 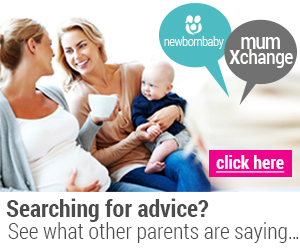 Read reviews, compare, buy, get the latest news and advice on all things Prams! Whether you’re a first-time mum looking to buy a safe, supportive pram for a newborn, or just on the hunt for an upgrade or replacement stroller for your toddler, make sure that you don’t buy prams without checking out Prams Guide first! 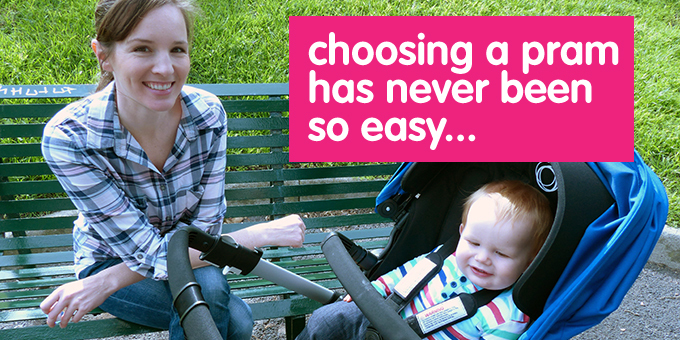 Our unique “Pram Chooser” tool takes the guess work out of selecting the best prams to suit your needs, enabling side-by-side comparisons of the top matches for you. 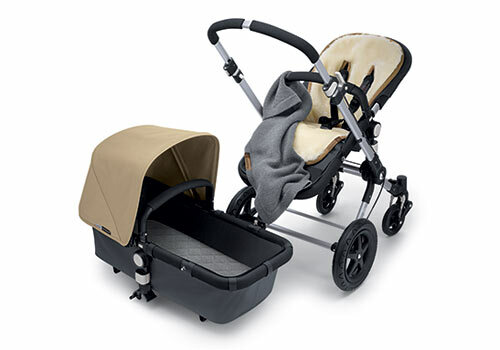 Our "Pram Chooser" does all the work for you when choosing a pram. The new Bugaboo Bee3 makes life even easier for parents who live life in the fast lane! The 3rd generation urban stroller for newborns and toddlers. Britax have launched their new revolutionary booster seat - introducing the Safe-n-Sound Tourer.